Cities have long been involved in the global issues such as trade, but in today's world, the list has grown to include many more issues including immigration and climate change. Check out this thought-provoking CityLab piece about how Mayors can - and should - effectively engage internationally. Startup Policy Lab is holding a Global Election Technology (GET) Summit on May 17 & 18 in San Francisco, bringing experts and elected officials together to discuss a broad range of election technology topics, from voter registration to campaign finance. Get details on the summit events, speakers and ticket information at GET Summit's website. 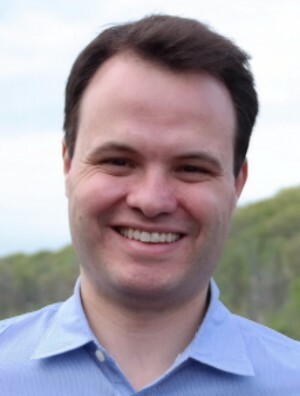 This week, NewDEAL Leader Longmeadow, MA Senator Eric Lesser wrote an op-ed highlighting the growth of high-tech business in Western Massachusetts, and pointing to the efforts both inside and outside government to ensure there is a skilled workforce to keep these high paying jobs from leaving the area. Learn more abut what Sen. Lesser and others are doing to close the skills gap.